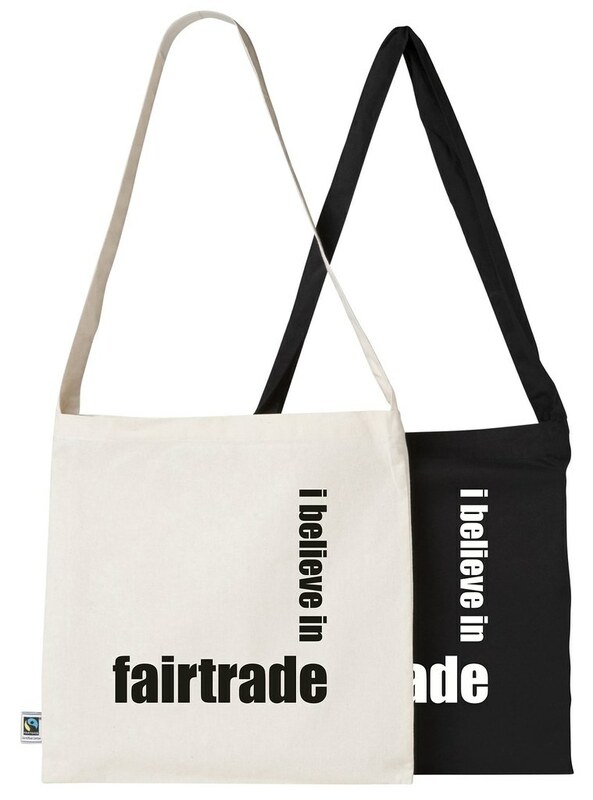 From our retail website (Planet Eco Bags) you can get your little share of Fairtrade products. We've got Shoulder Bags, Tote Bags & Messenger Bags all available for you to buy in small quantities - 1 at a time if you wish. Fairtrade is gaining more & more momentum within small & large corporations & you'll see many of the big companies now getting involved. It does not take much to help improve the life & times of the producers. A couple of dollars from you will go a loooong way to improving everyone's lot.